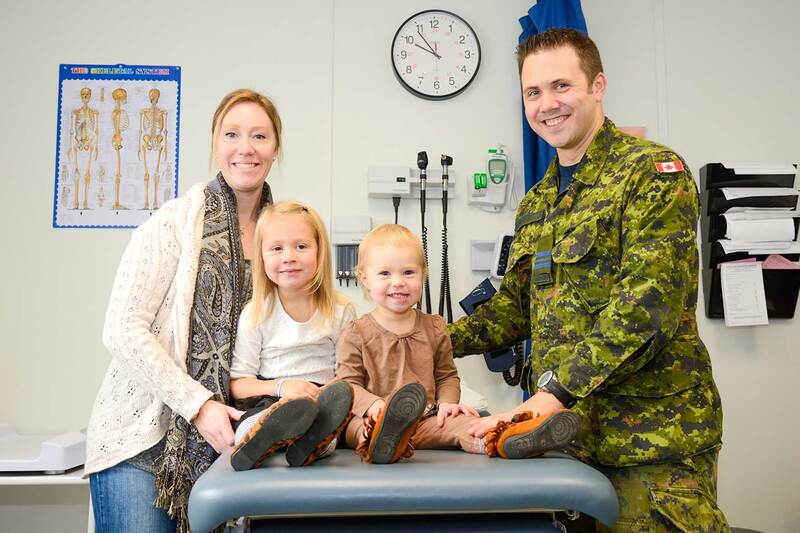 The 22 Wing Family Medical Clinic is located at the rear parking lot of the CF Medical Facility at 95 Manston Crescent. Patients can register by contacting Shirley Lirette at 705-494-2011 ext 2149. It is important to note that the Clinic will not accept patients that already have a family physician. If a patient already has a family physician but would like to become a patient of the 22 Wing Family Medical Clinic, they must inform their family physician that they no longer wish to remain as a patient and have that medical practice contact the 22 Wing Family Medical Clinic Office Coordinator to inform of the change. 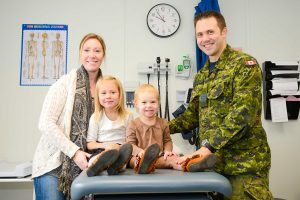 The provision of medical services is currently available to all Regular Force Families, USAF Families, Class B Reservist Families, Class A Reservist and Families and Civilian members of the DND Defence Team located in the North Bay geographical region.